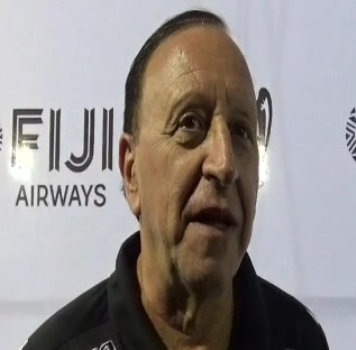 Vodafone Fiji Football Coach, Carlos Buzzetti commended his side’s efforts in the 2-all draw against Wellington Phoenix in Ba last night. The Kiwis were leading 2-0 at halftime when Fiji came back strongly in the second half with a goal each to Roy Krishna and Ilimotama Jese. Buzzetti says the players showed what they were capable of. Meanwhile, Krishna was awarded the man of the match for his scintillating performance.